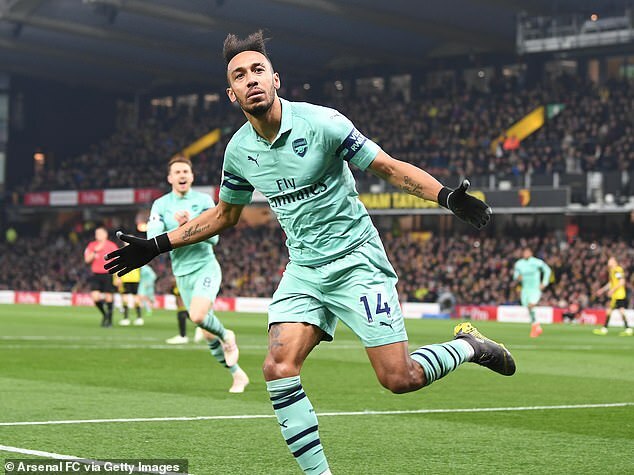 Arsenal’s victory over Watford on Monday night marked the 33rd successive Premier League game without a draw. 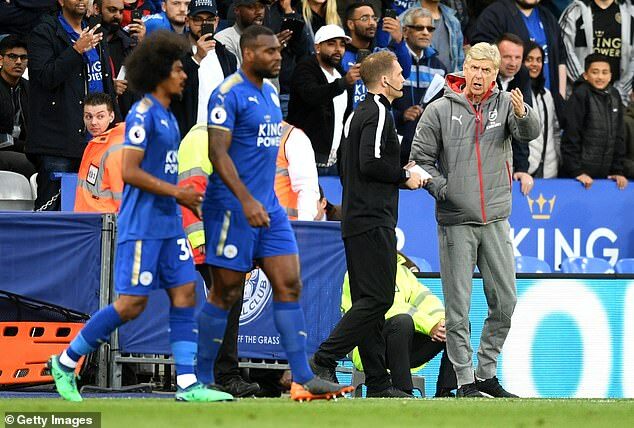 Staggeringly, the last time two teams had to share the spoils came way back last month after Bournemouth and Newcastle finished 2-2. 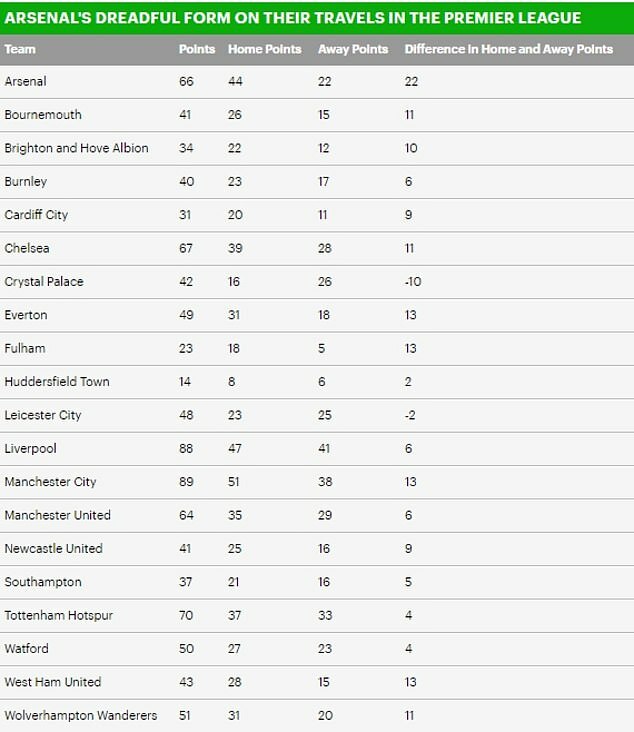 The astonishing run is a new record for the Premier League. 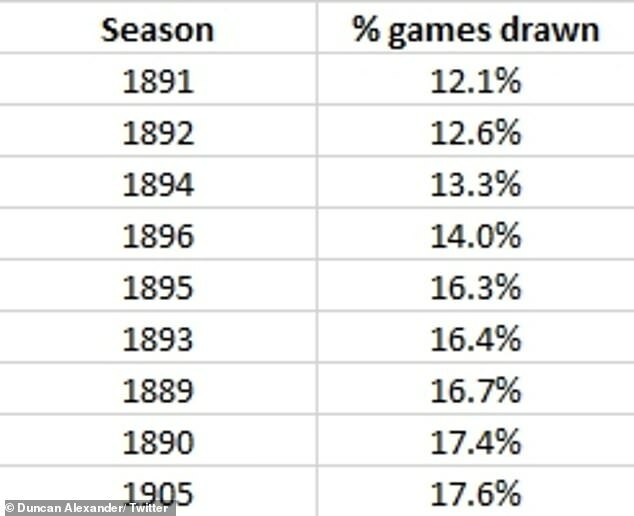 It tallies up to a draw percentage of just 17.31 – something that is more comparable to the Victorian days than recent times. 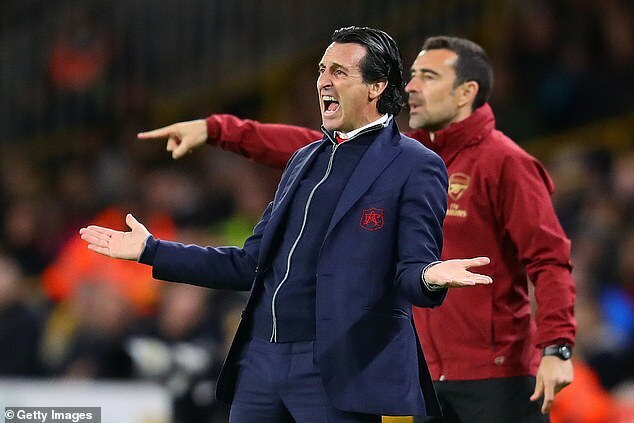 In the bizarre scenario that there are no draws for the rest of the campaign, this season would enter eighth in the charts for lowest draw percentage in the history of English top-flight football. 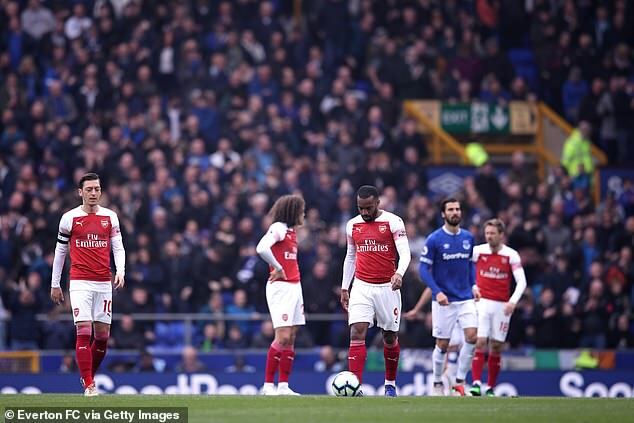 The second lowest number of draws in the Premier League came in the 2005-06 season when just 77 of the 380 games ended all square – a draw percentage of 20.26. 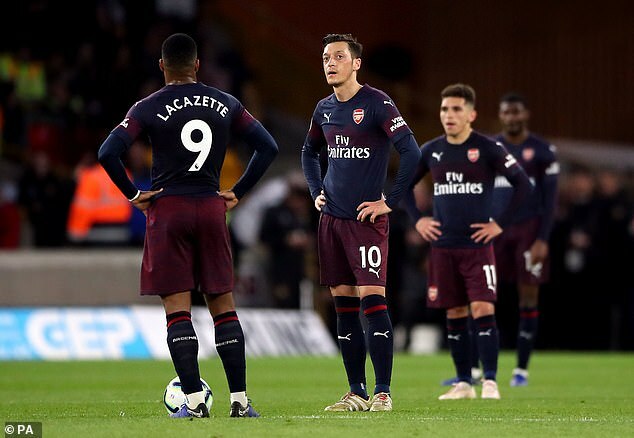 Some believe that the sudden lack of draws is evidence of a growing disparity between the ‘big six’ and the ‘rest’ of the Premier League teams. 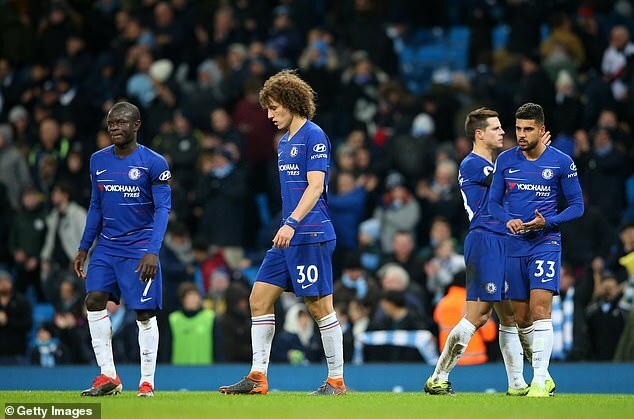 There has also been a rise of intra-big-six drubbings this season with Manchester City beating Chelsea 6-0 and Liverpool’s 5-1 victory over Arsenal. 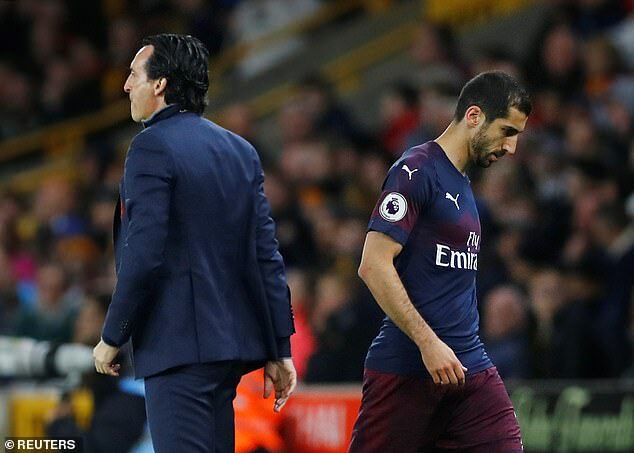 While teams like Fulham and Huddersfield have been cut adrift and so with the impact of defeat lower, chasing the three points has always been seen as a risk worth taking.